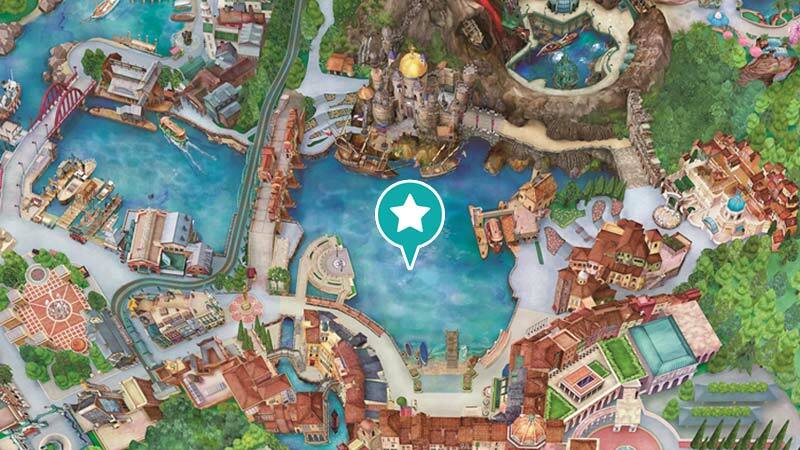 For Guests visiting Tokyo DisneySea for the first time, here are some itineraries and information to help you enjoy your day at the Park. 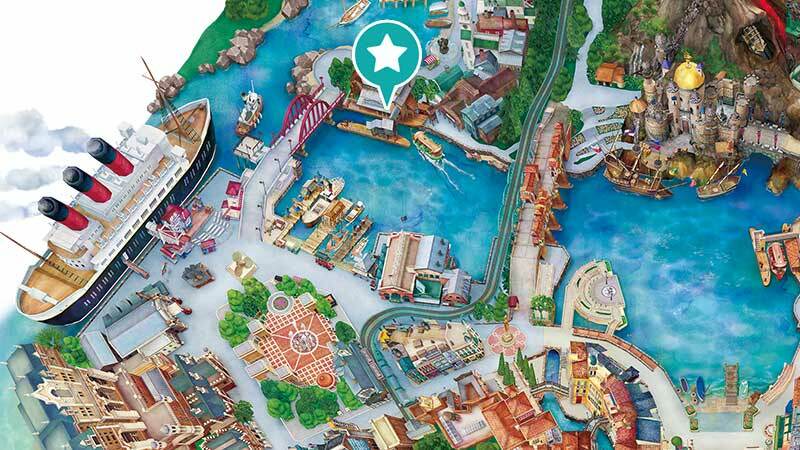 Make sure to also pick up Tokyo DisneySea “Today” for the entertainment schedule and other information. 3．Attempt the lottery for "Big Band Beat"
From the second performance onwards, non-reserved seating is available in the balcony. The orchestra level is reserved seating only. Reserved seat tickets are available by lottery. Your party may only attempt the lottery once a day. 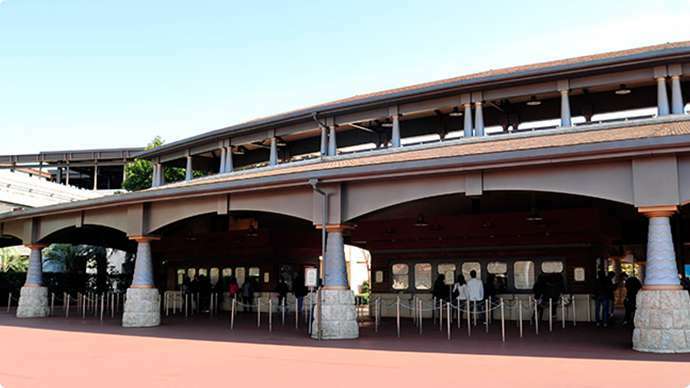 Valid Park tickets used for Park admission on the day of visit required for the lottery. 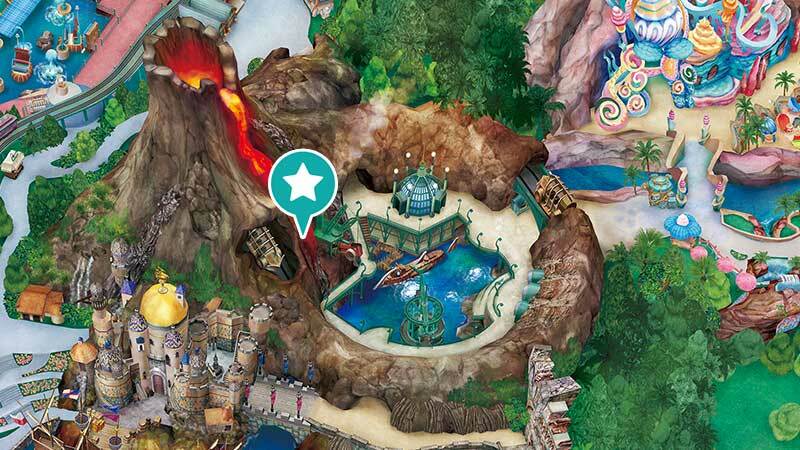 Please submit all your party’s Park tickets to view the show together. Click here for details on the ticket lottery. 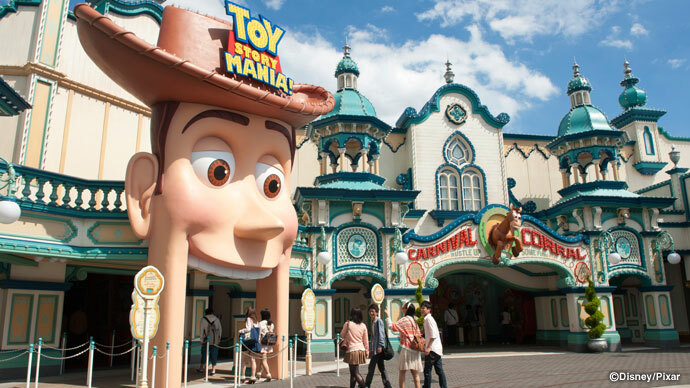 4．Get a Disney FASTPASS® ticket for Toy Story Mania! 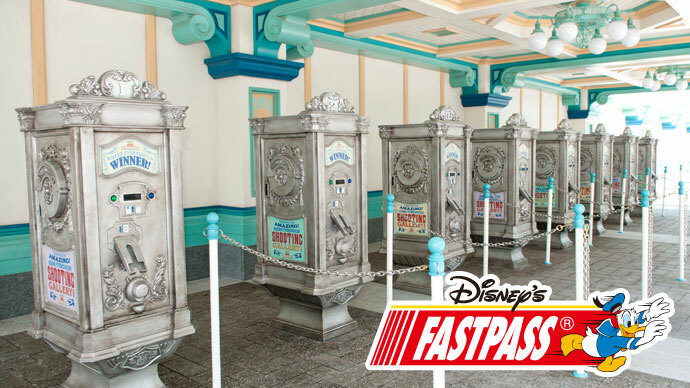 Spend less time in line for attractions with Disney FASTPASS®. 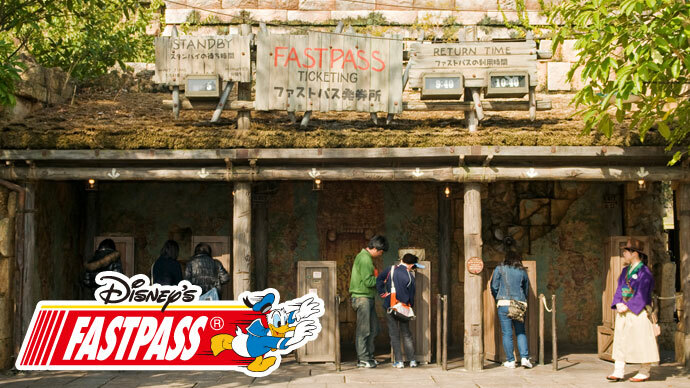 Get a Disney FASTPASS® ticket at the ticketing machine, and check the return time indicated on the ticket. 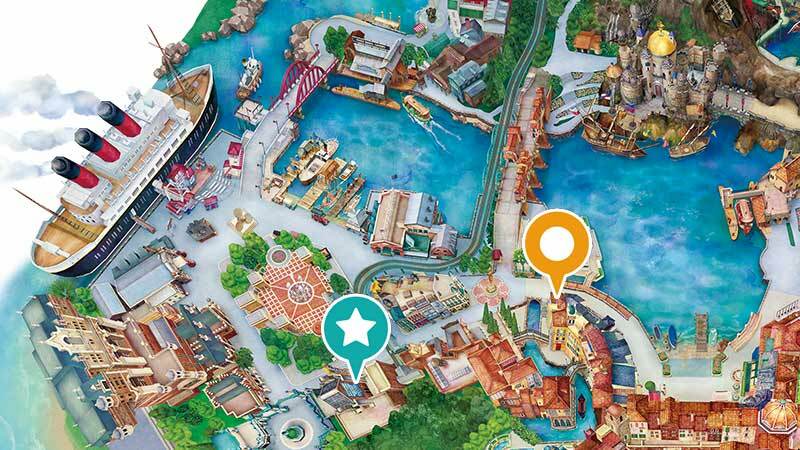 It will also show when you can get a FASTPASS ticket for another attraction. 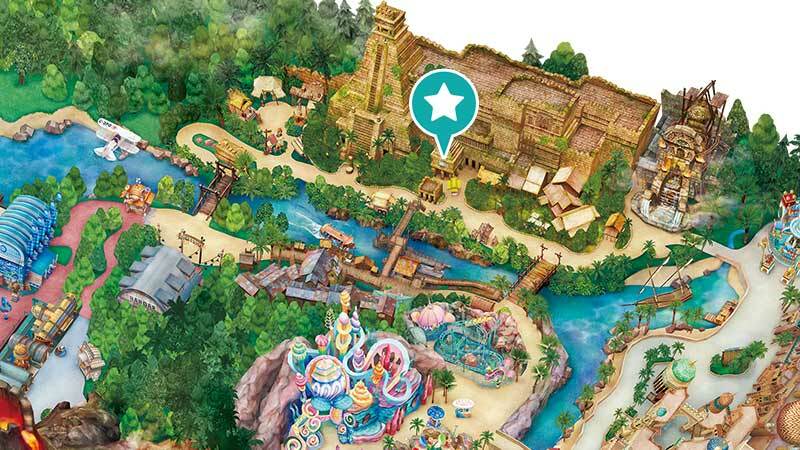 Click here for more information and a list of FASTPASS attractions. In New York, 1912, stands the hotel known as the "Tower of Terror," so called after the mysterious disappearance of its owner in 1899. 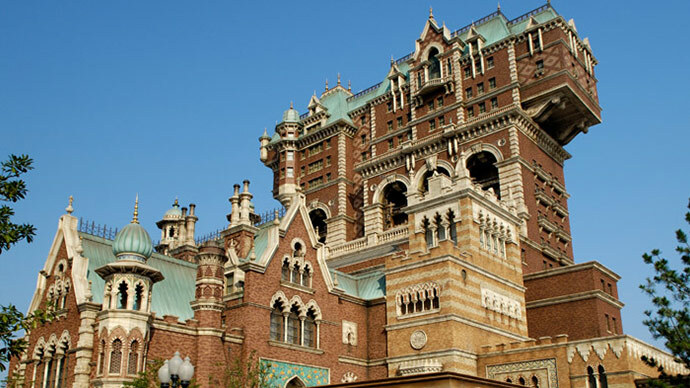 Now, the New York City Preservation Society has finished restoring the infamous hotel, and started giving tours to the public. But what happens when you take the elevator to the top floor...? Expectant mothers and persons of advanced age should not ride. 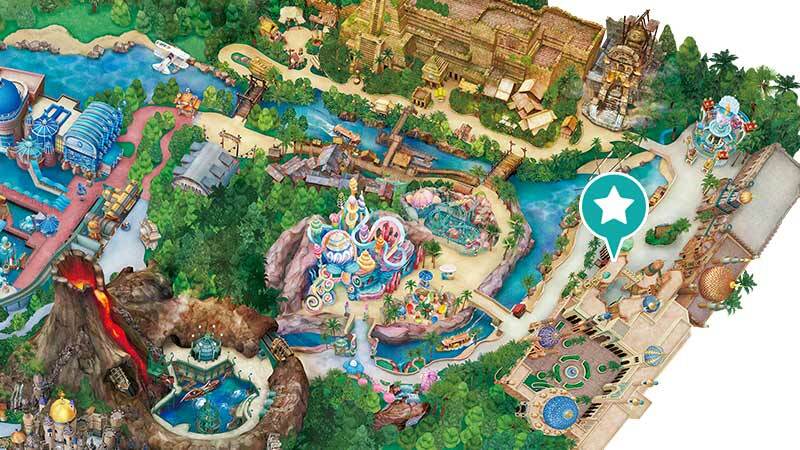 Guests who do not meet the height requirement (102 cm) may not ride. 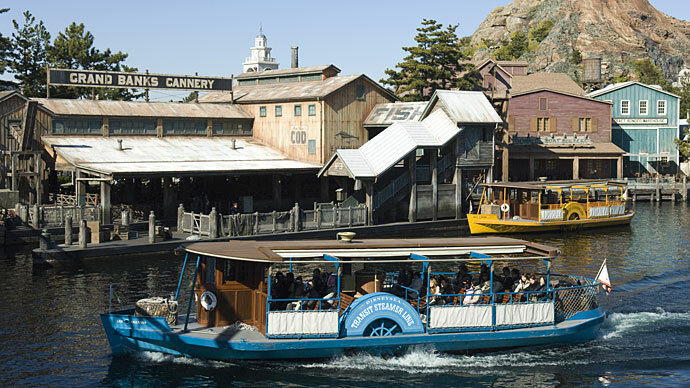 The steamer leaving from the dock in American Waterfront takes you on a non-stop, round-trip voyage. 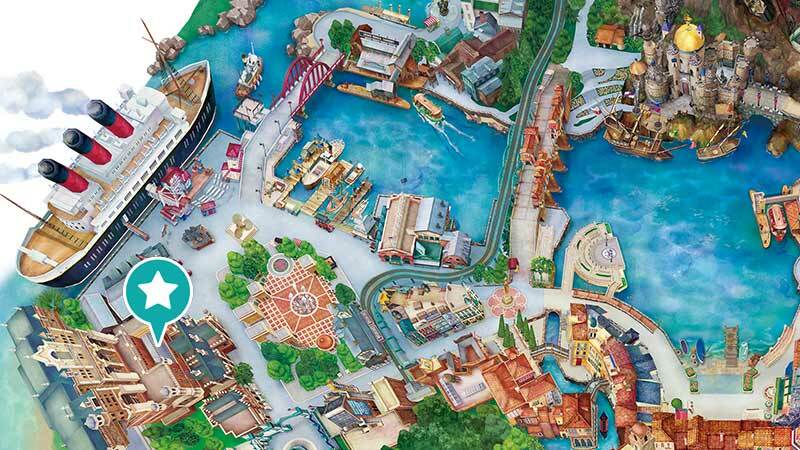 You can fully enjoy the ever-changing landscape of the Park on this relaxing voyage. 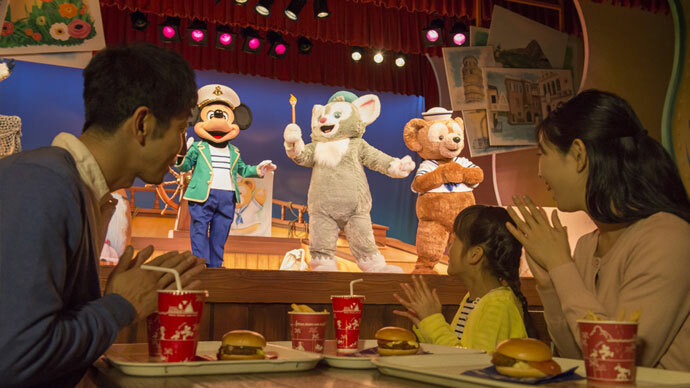 Presented in one of the dining areas is a fun-filled, two-part show. The first story tells of how Duffy's friend, ShellieMay, came to be. The other story tells how Gelatoni, who befriended Duffy overseas, came to Cape Cod. Mickey and Minnie join in the singing and dancing. 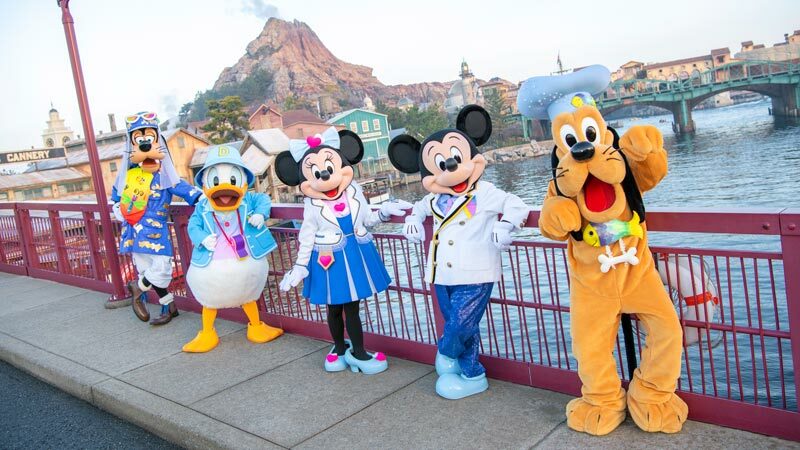 Spend a wonderful time with Duffy and his friends. 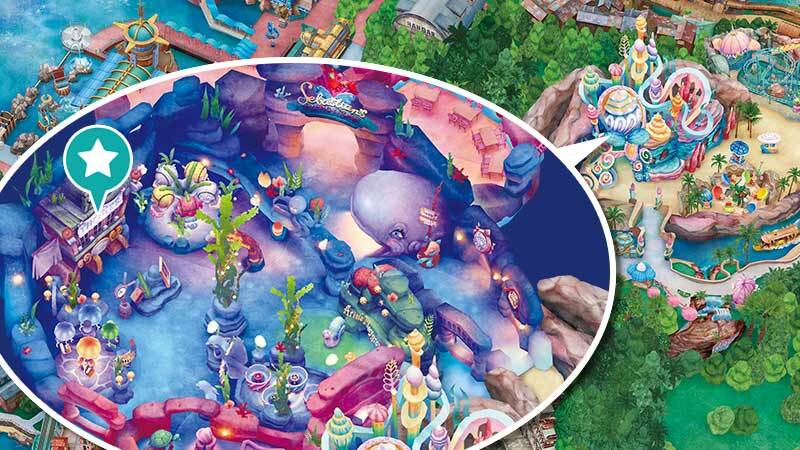 The enigmatic genius Captain Nemo has discovered a heretofore unknown world deep underground. 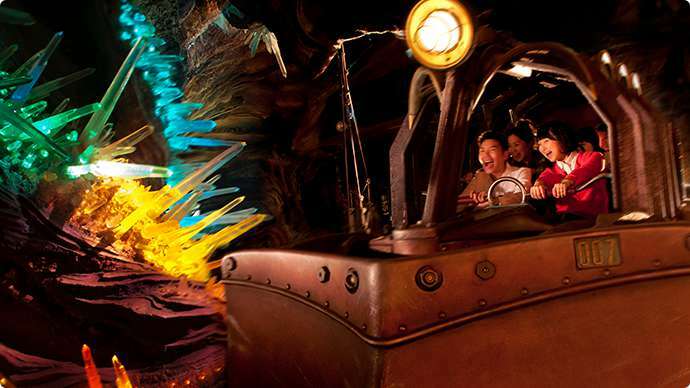 During your journey on board a unique subterranean vehicle, the volcano suddenly shakes and erupts, taking you where even Captain Nemo has never been before. 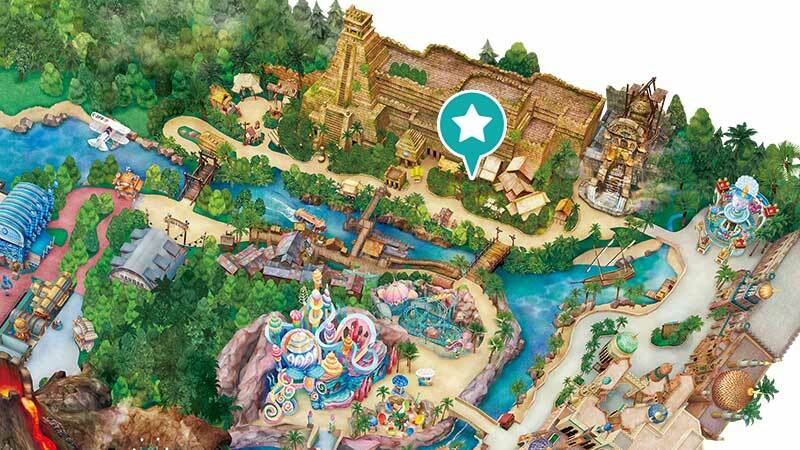 Guests who do not meet the height requirement (117 cm) may not ride. 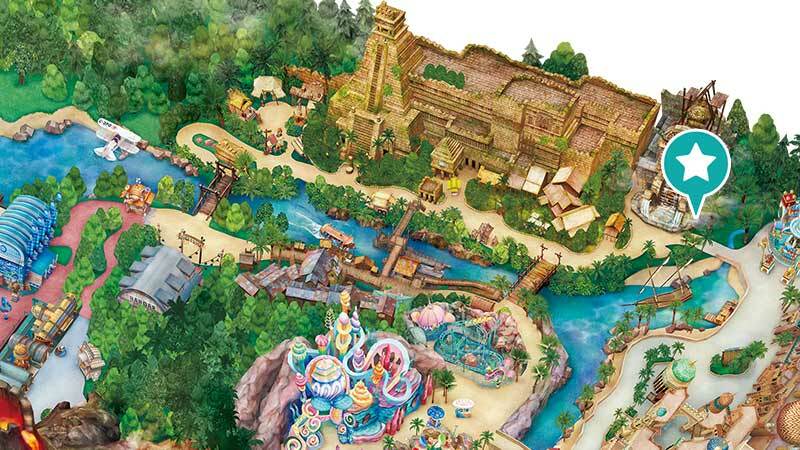 This is a high-speed rollercoaster attraction racing through the excavated ruins of an ancient ceremonial site. 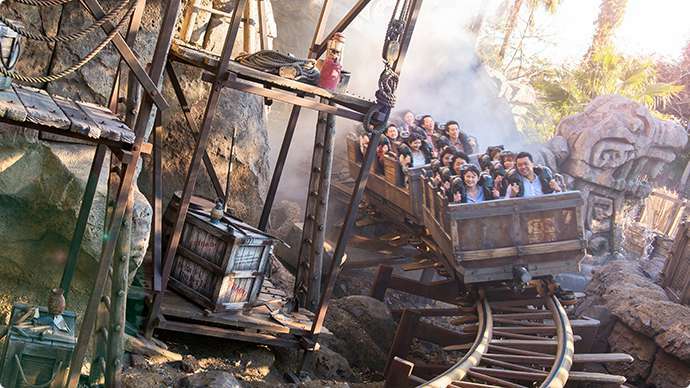 This thrilling ride will turn your world upside down. 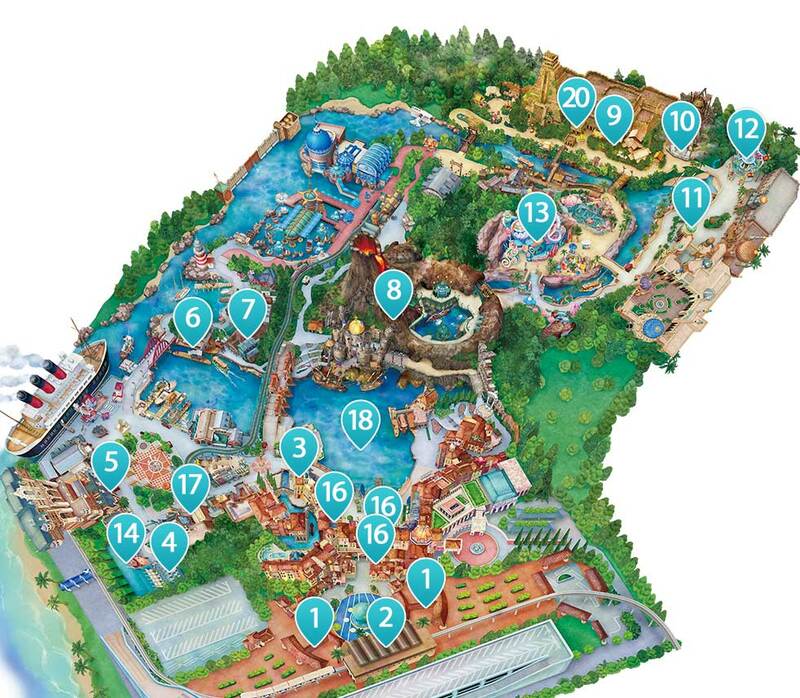 Expectant mothers, and Guests who do not meet the height requirement (over 117 cm but no more than 195 cm) may not ride. 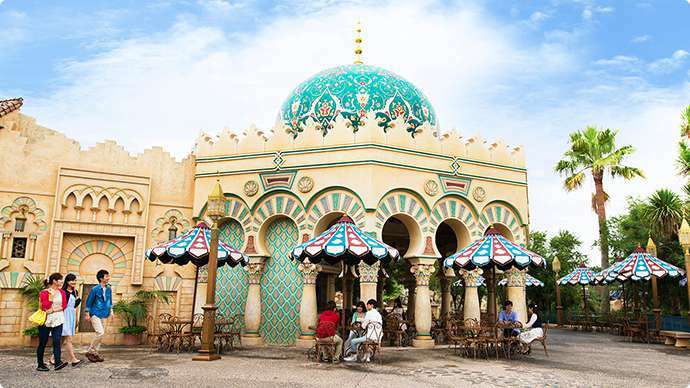 This counter service restaurant at Arabian Coast is the perfect place to enjoy ice cream and other snacks. 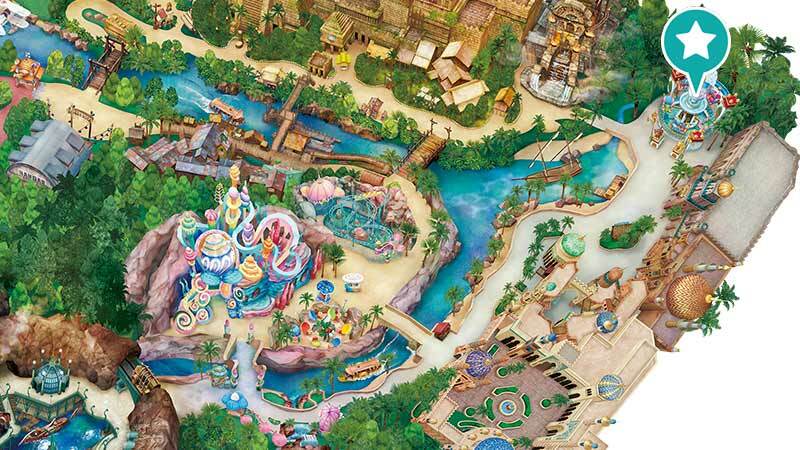 Arabian Coast was created by the Genie when he granted the wish of the Sultan, the father of Princess Jasmine. 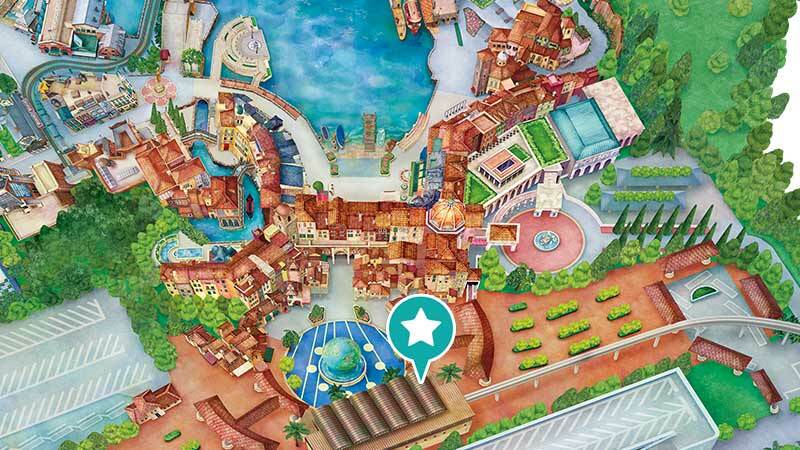 To honor his royal friend, the Genie named this delightful restaurant the Sultan’s Oasis. 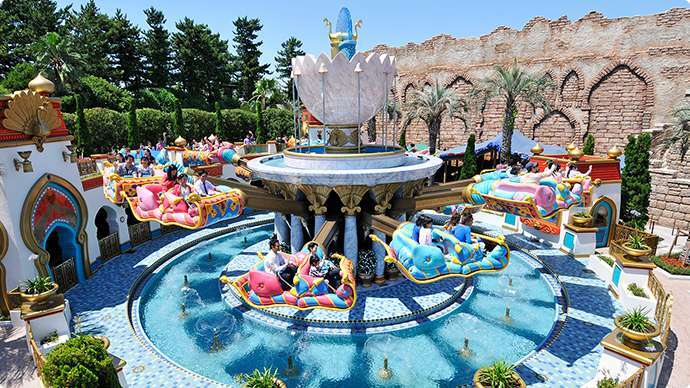 Themed to the Disney film Aladdin, this ride attraction lets you soar over Jasmine's garden on a "flying carpet." 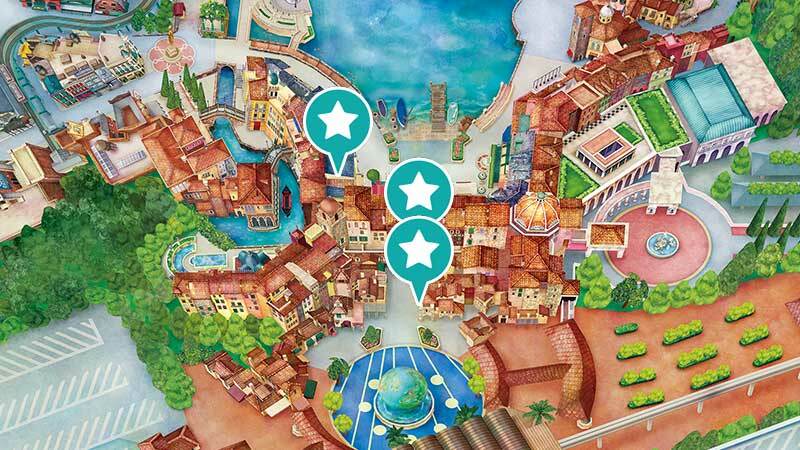 You can make your "carpet" go up and down or tilt it forward and backward, as if flying your own magical carpet. Those who cannot maintain a stable sitting position alone in a moving vehicle may not ride. 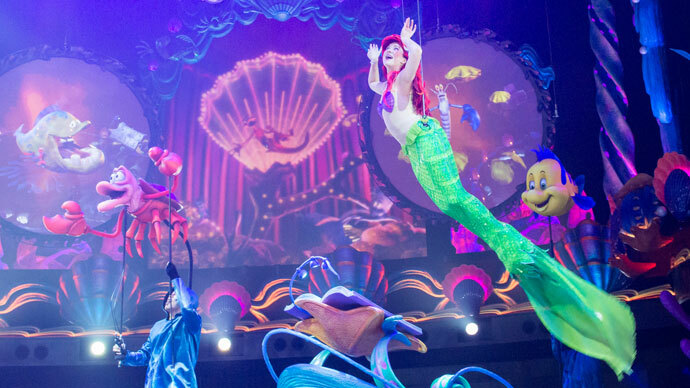 "King Triton's Concert" is about to start in the kingdom under the sea but Ariel, the star of the show, is nowhere to be found… Ariel, who dreams of becoming human, will enchant you with popular songs from Disney’s The Little Mermaid such as “Part of Your World” and “Under the Sea.” Enjoy this brand new show with music, visuals, and dynamic performances! Go in through Woody's wide open mouth and you'll find that you've shrunk to the size of a toy! A great time playing the carnival games set up under Andy's bed is waiting for you! 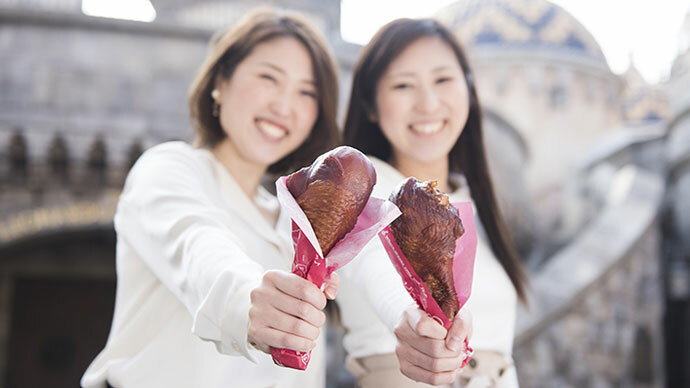 You can also try various snacks to take out as you enjoy the Park. 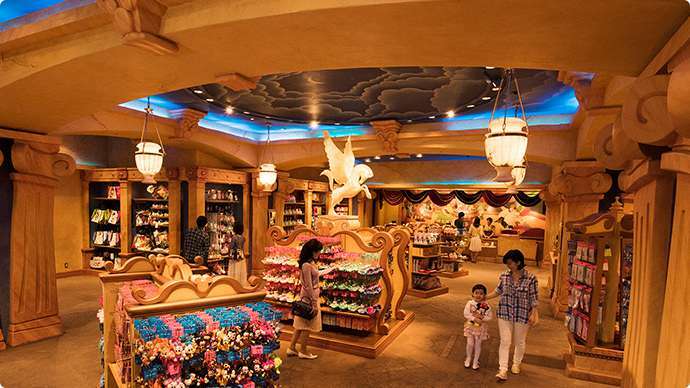 Purchase Disney Character and general merchandise at Emporio. 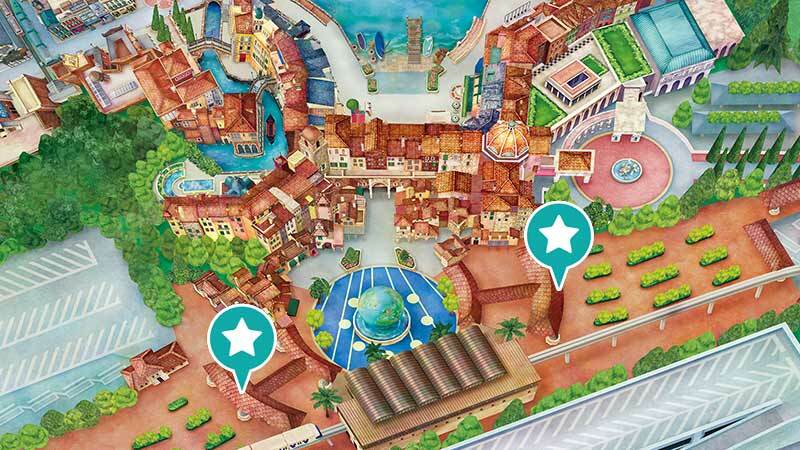 Merchant of Venice Confections and Valentina's Sweets sell confectionery. 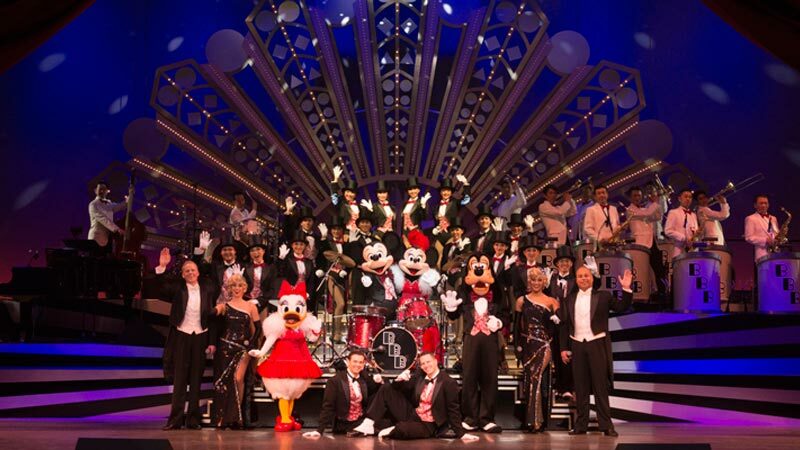 A dazzling revue featuring lively singing and dancing with swing jazz by a live big band. And you'll be wowed when Mickey Mouse hits the drums! 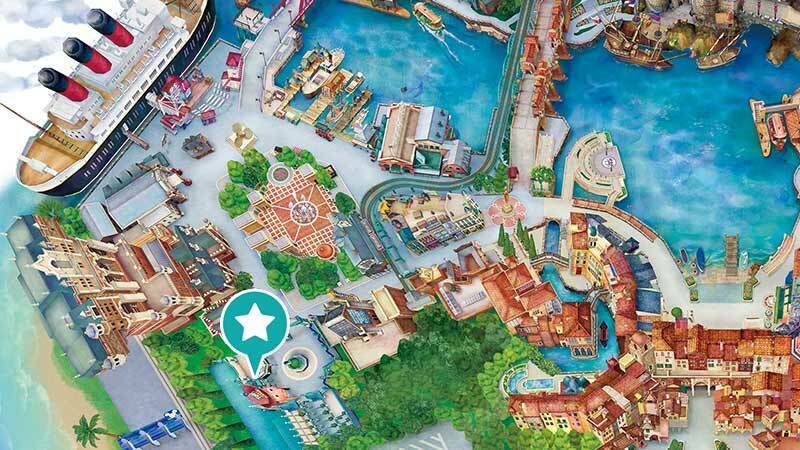 Mickey Mouse as the sorcerer’s apprentice uses his powers of imagination to create a magical world of fantasy on the waters of Mediterranean Harbor. 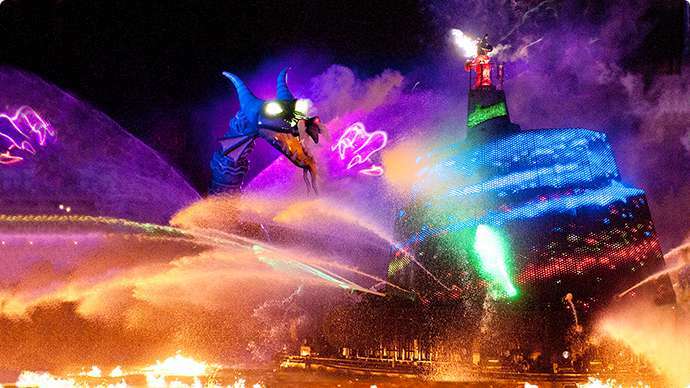 Filled with special effects using gigantic water screens, lasers, lights, and fire, this dramatic show promises an evening of unforgettable fantasy and excitement for all. 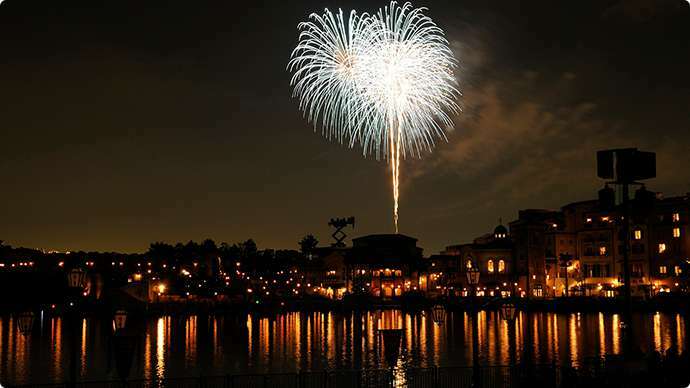 The nighttime skies will come alive with a fireworks spectacular presented during certain seasons. 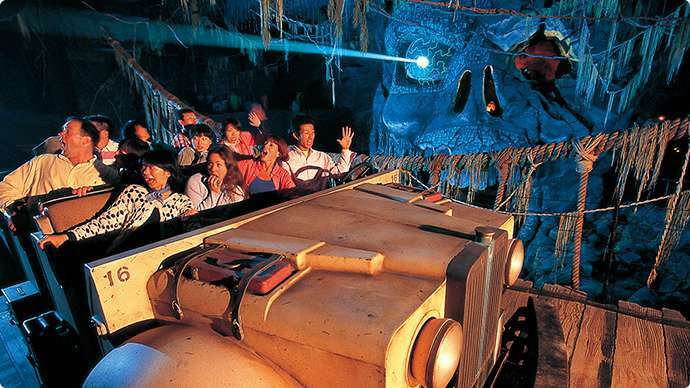 Experience the temple tours organized by Paco, a friend of Dr. Indiana Jones. But wait. The temple's vengeful guardian spirit, the Crystal Skull, is not happy about this at all. When the spirit's anger is unleashed, will you get out alive!? 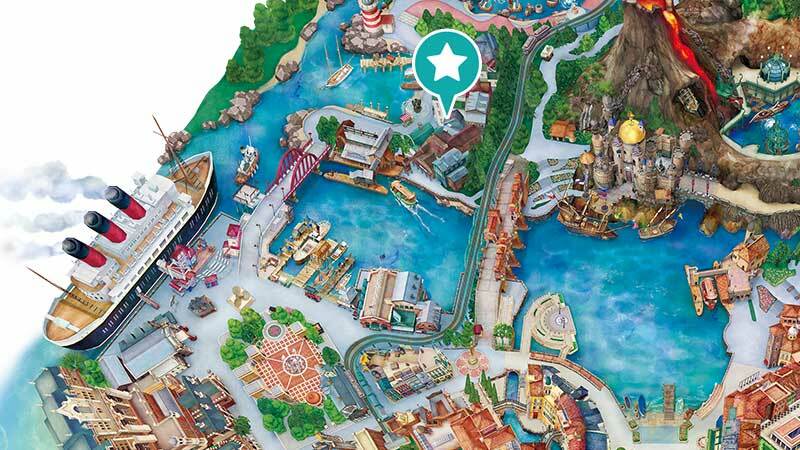 The intineraries introduced here are recommended for Guests visiting the Park on a weekday from 8:00 a.m. to 10:00 p.m. 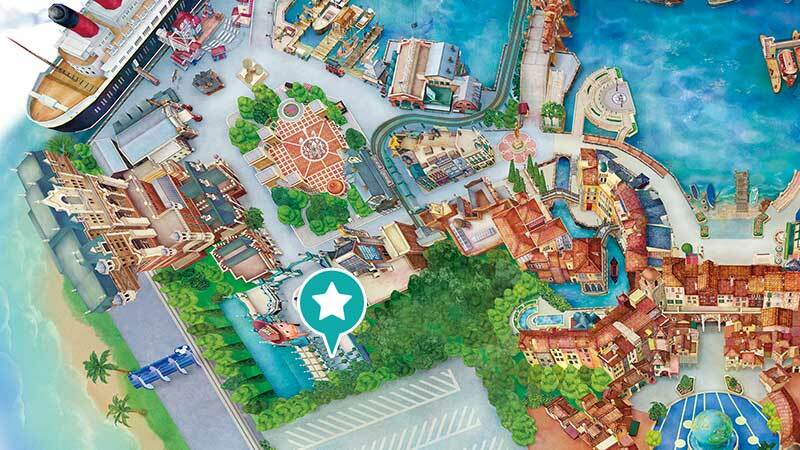 Guests may not be able to complete the itineraries in the order introduced here due to operating conditions at the Park. 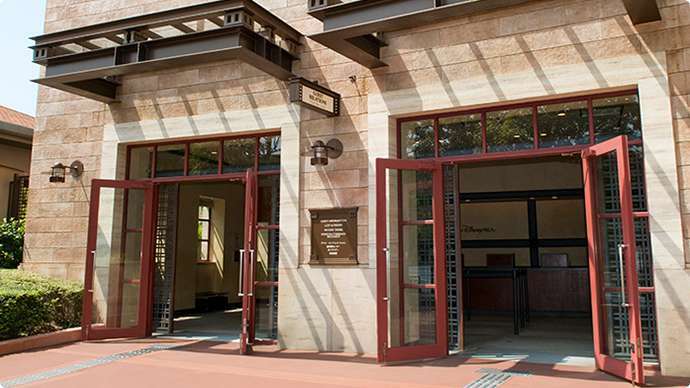 Click here for temporary closures of facilities. All photos are concept images.